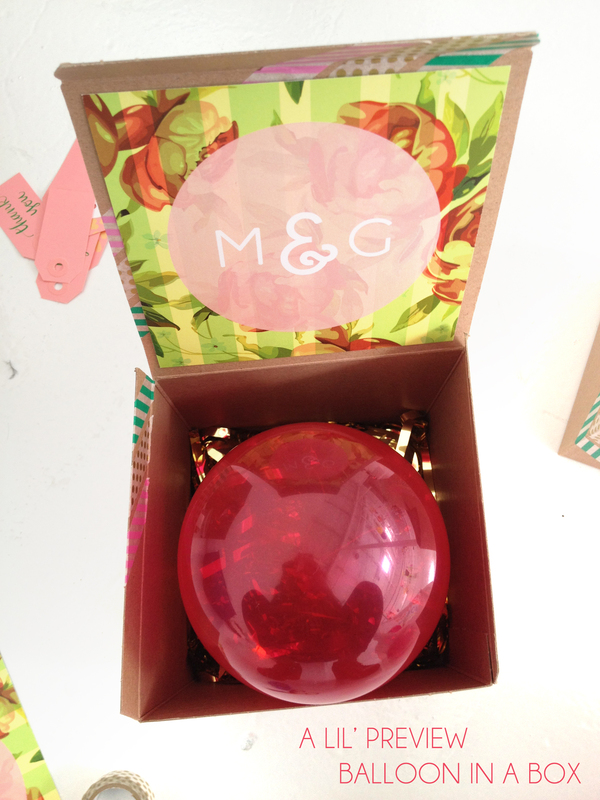 A small preview of the invitation I did for a styled shoot this week – a balloon in a box invitation. More to come! So cute! are these filled with helium or will they not float?